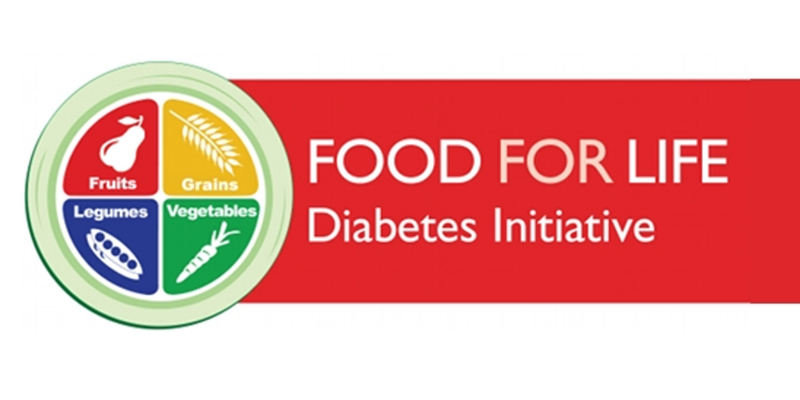 The Power of Food for Diabetes Prevention and TreatmentDiabetes is a major public health problem of epidemic proportions. Eleven percent of the U.S. adult population has diabetes (up from 8 percent in 2007), and nearly one-third of those 65 and older have the disease. Uncontrolled, diabetes can lead to complications from head to toe, including stroke, loss of vision, heart disease, kidney failure, and various problems due to nerve damage and circulatory problems, such as erectile dysfunction or lower-extremity amputation. Research studies have demonstrated that a plant-based nutrition approach reduces the risk of diabetes and can greatly benefit those who have been diagnosed with the disease.